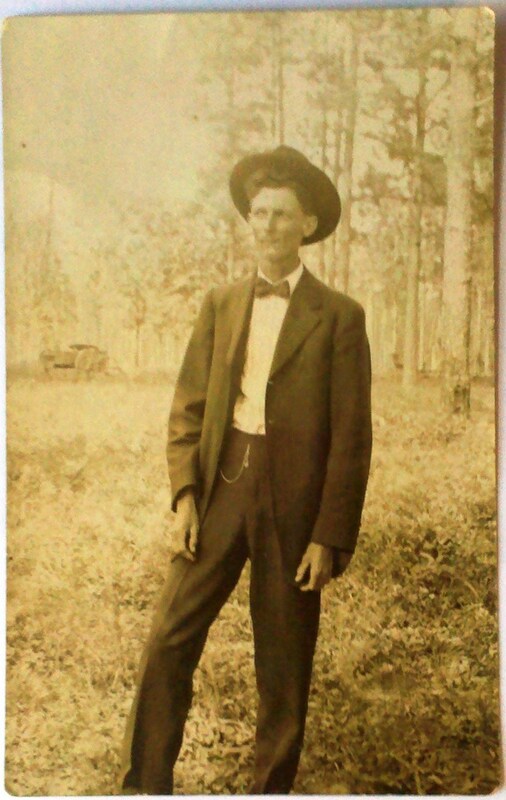 I am also great grandson of John Cobb Kirkland of Homerville…. Posted on the 150th anniversary of his death in the Wheatfield…. John, thanks for sharing your family history. 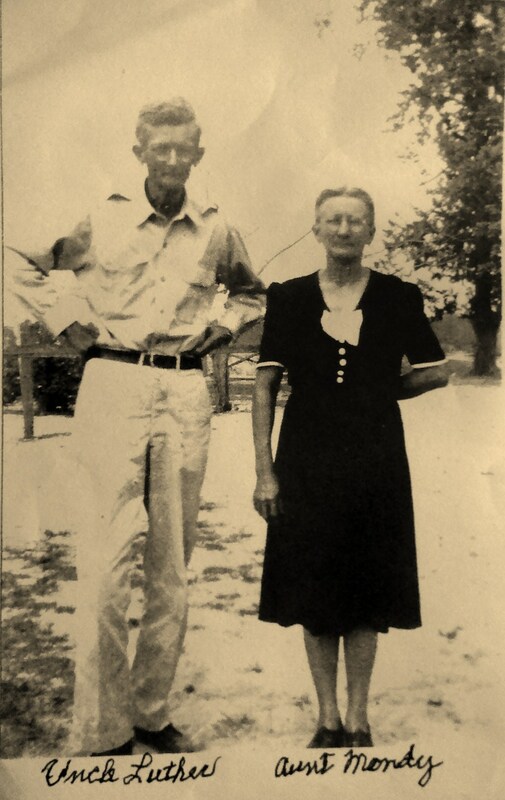 Many of the Langford family connection still reside in the Ray City community. I don’t know much about my father’s side of the family. 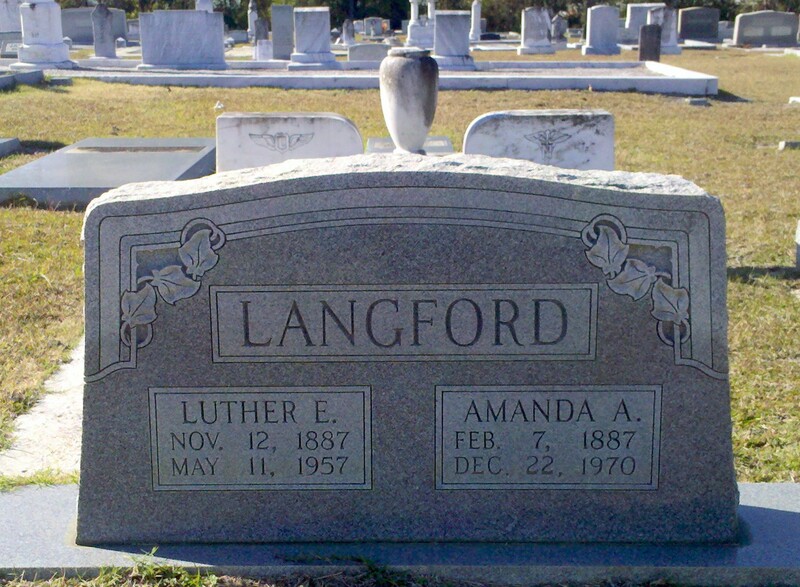 His name was Leland Stewart Langford, b. april 30, 1923 in Hawkinsville, GA His father’s name was Luther and he has a brother named Robert. To my knowledge his mother’s name was Mary Lowe but she died shortly after he was born. The names Luther and Leland were mentioned in this article. I am anxious to discover anything on my Langford ancestry.